The more we have, the more we want minimalist. 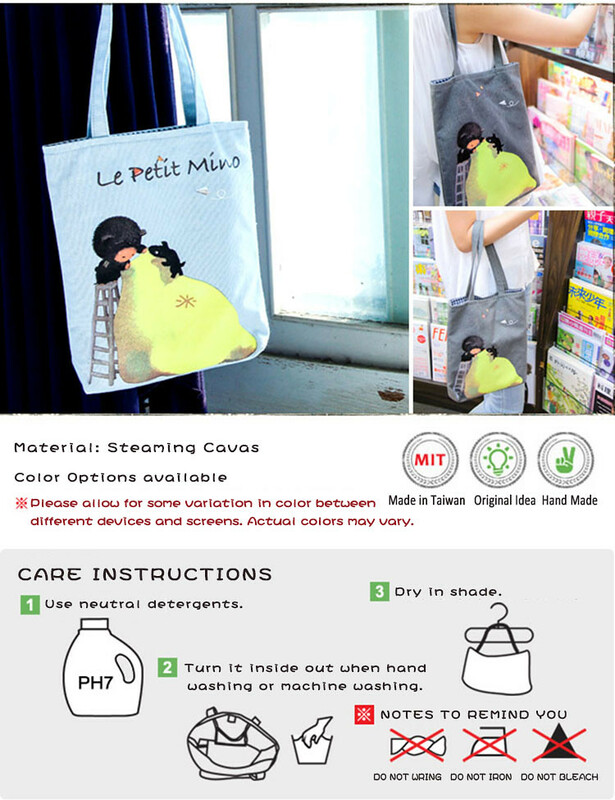 Stylish Le Petit Mino Vertical Bags with style of Le Petit Mino Climbing A Ladder are the perfect accessories with great materials, intelligent design, and high production standards. Le Petit Mino Vertical Bags with pattern of Mino Climbing A Ladder made to meet everyone needs to add to her or his kit, with innovative, durable style and material. They can become forever companions, with full of wonderful memories. This handmade bag helps you show off your personal style and look your best on every occasion. 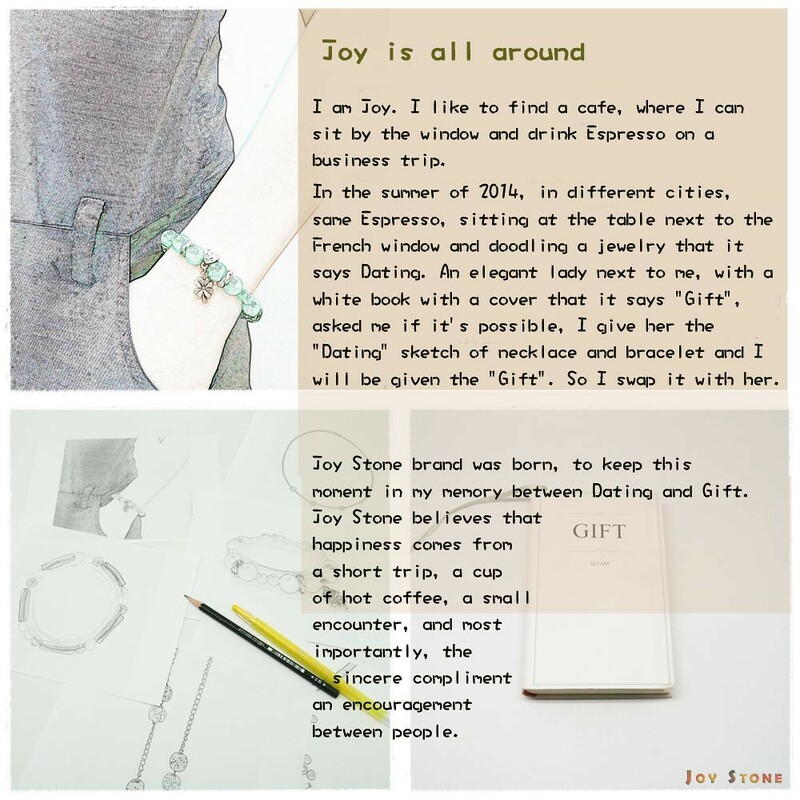 In 2014, we launched the brand Mino for bags by cooperating with an illustrator. 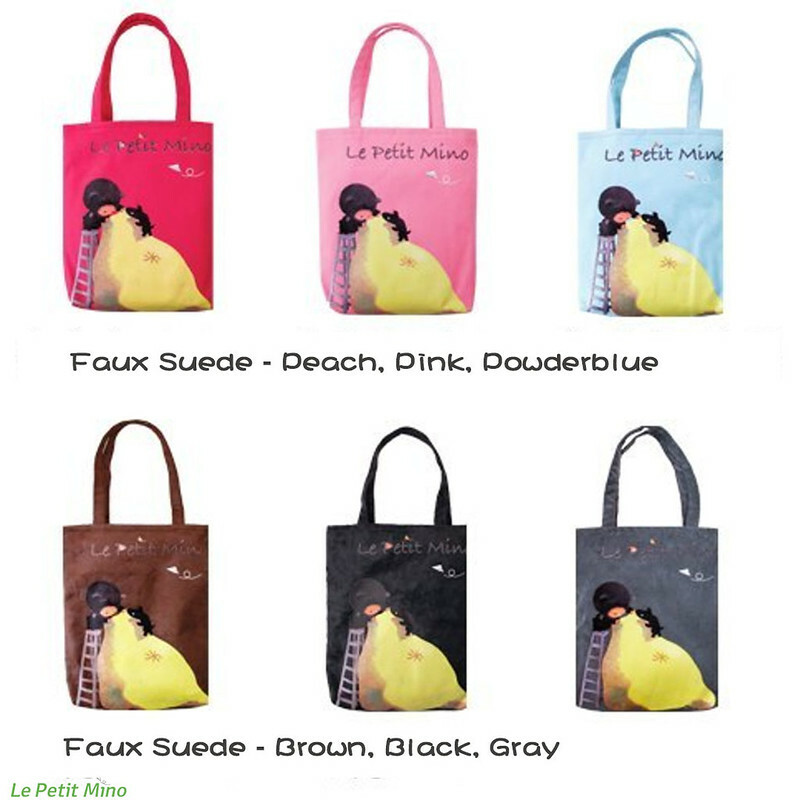 The picture book is published by Hsiao Lu Publishing Co. under the thematic story of "Le Petit Mino Has a Little Bag". "I believe from the depth of every human heart that there is always one person you miss the most. Place the words you want to say in the bag of your heart and look forward to the day of reunion." - Le Petit Mino. "Le Petit Mino Has a Little Bag" is a work created by a new-generation picture book artist Sun Xin Yu, narrating how a little boy misses his father greatly. Every day, he places toys and words he wants to say to his father in the bag, and waits patiently for his father to come home one day. 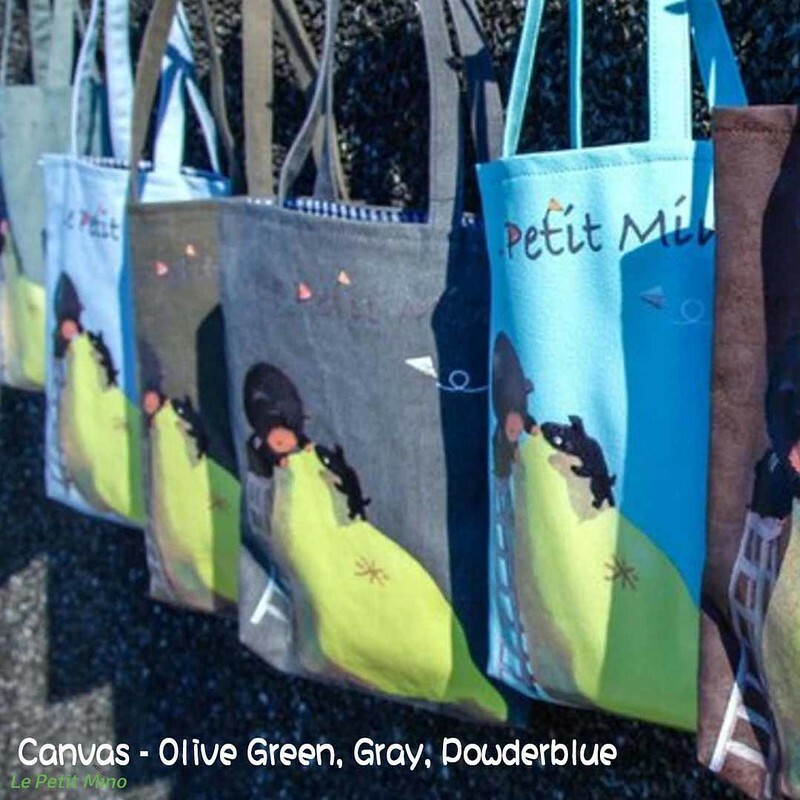 Such story has touched the heart of the founder to create the brand Le Petit Mino for bags.